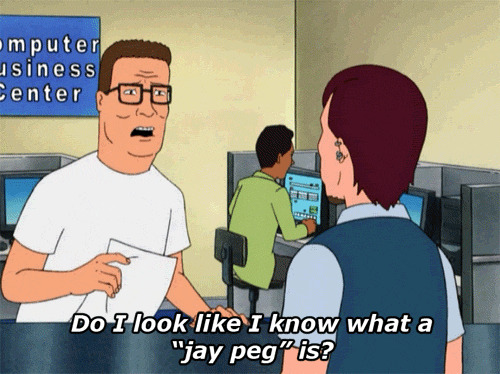 In a time where rednecks are represented by some of the worst people in the country, it’s nice to reflect on a man who truly embodied what it means to be a country man- Hank Rutherford Hill. Hailing from Arlen, Texas, Hank loves drinking beer, working on his truck and rooting on the Dallas Cowboys. If that’s not enough, here are 10 more reasons why Hank Hill is truly a redneck who should be admired.